“The winning spirit always followed me; being unique, different and innovator it’s the strategy for success. 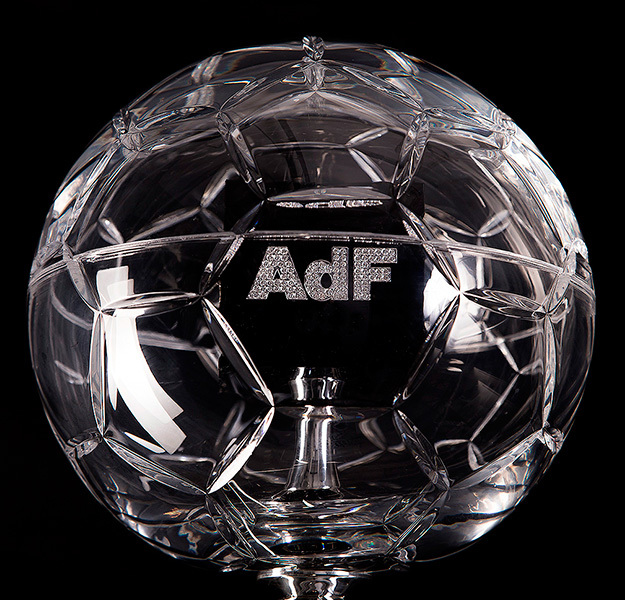 By creating the AdF Diamonds Cup I wanted to imprint in the world of Football a unique trophy, with a win-win spirit, the thinkers of football, the strategy for a winner. 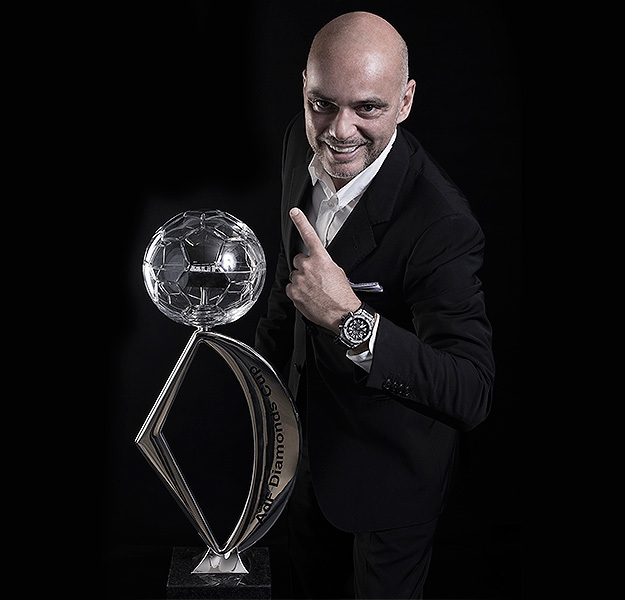 The idea for the cup was born out the symbol of the Thinker sculpture “O Pensador”, a symbol of my country Angola. This is the object, which I take with me in my many travels around the 4 corners of the world and the one that I offer to celebrities linked to the world of football. The “Thinker” has inspired me since my childhood and continues to be part of my way into the pathway of life. From the human mind borne intelligence, wisdom, the Know How, the strategies and Poetry. By creating this cup I wanted to pass a message on to the world of football: sportsmanship, civic-mindedness and solidarity.